The Great Peace series will refresh, bless, and encourage your heart in the times when you need it most. 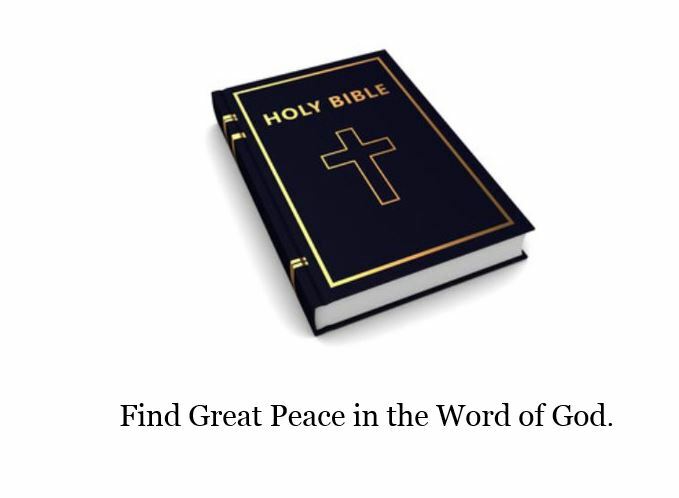 This inspiring collection of books is based on Psalm 119:165, which says, “Great Peace have they that love thy law.” True to the meaning of the scripture, the books in the series emphasize the important connection of knowing God’s word and having God’s peace. When you know God’s word, you can know God’s peace and have the hope and encouragement that you need to endure the difficult times. Allow these books to bless and encourage you as you face the trials of life. Previous post: Are you facing a storm?